We’re not avo-ing a laugh. 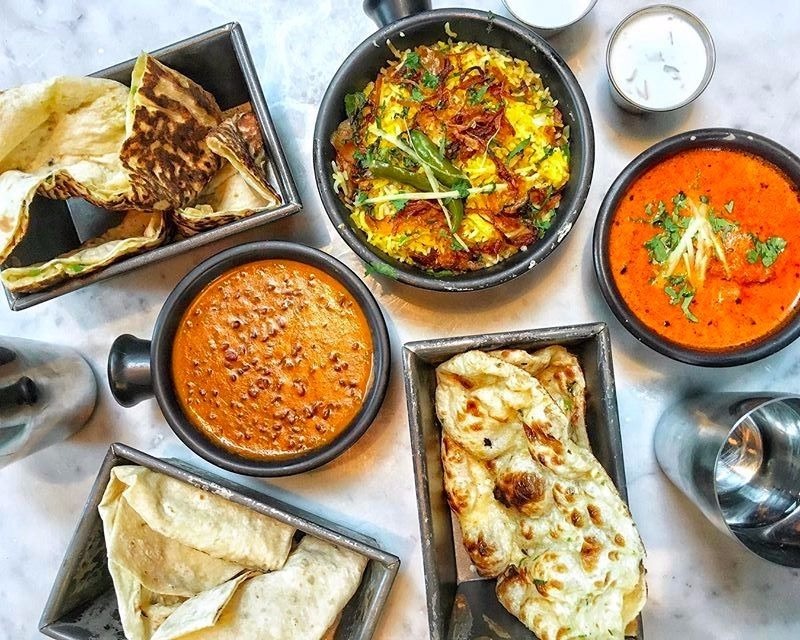 The trendiest veg on Instagram is making waves again. 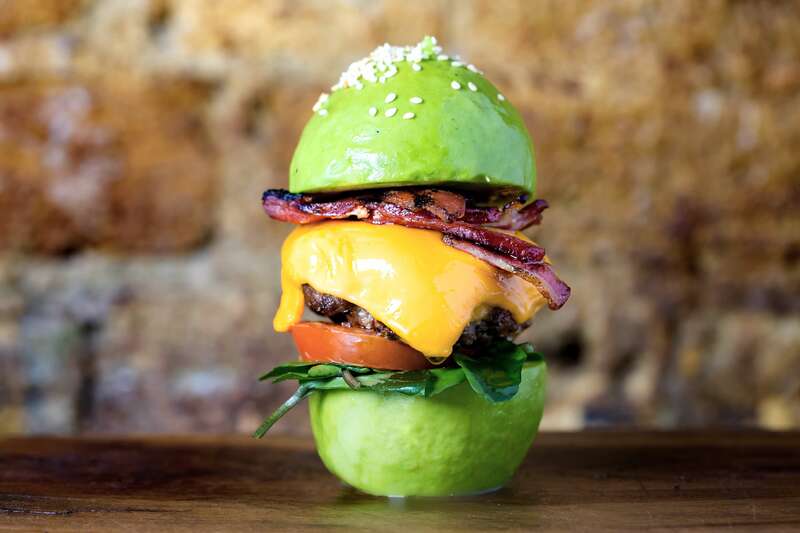 These bright green and too-smooth-to-be-true buns are, in fact, made from our favourite friendly-fat friend, the avocado. So if your relationship with gluten is a little sticky, don’t think your only option is a bun-less burger. 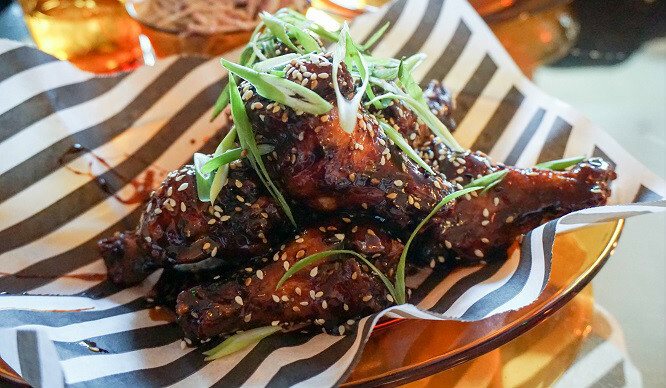 Joe’s Southern Table and Bar in Covent Garden are now serving up these tasty and slightly less guilty treats. 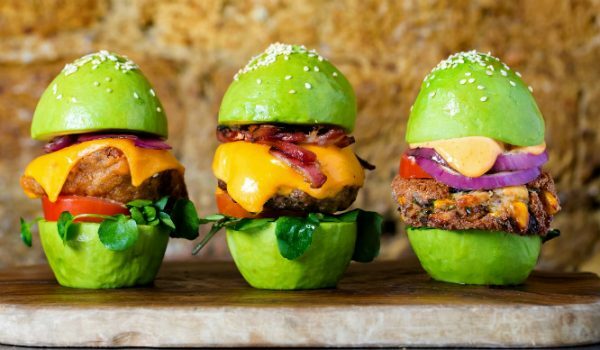 There are three tempting options to fill your avo-bun with: cheeseburger with bacon, southern fried chicken with hot mayo sauce and a vegetarian soy burger. It is advised to eat this burger with a knife and fork, to save yourself from mushy-green (but, nevertheless tasty) fingers. If you want to cut into one of these bad boys, head to Joe’s in Covent Garden.